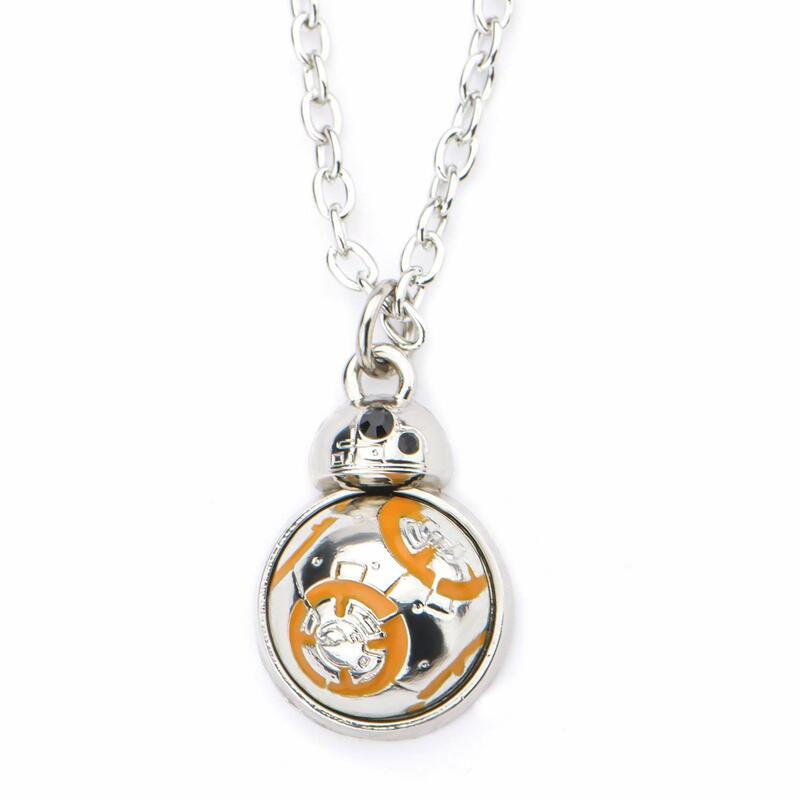 This cute little Star Wars BB-8 necklace is available on Amazon. 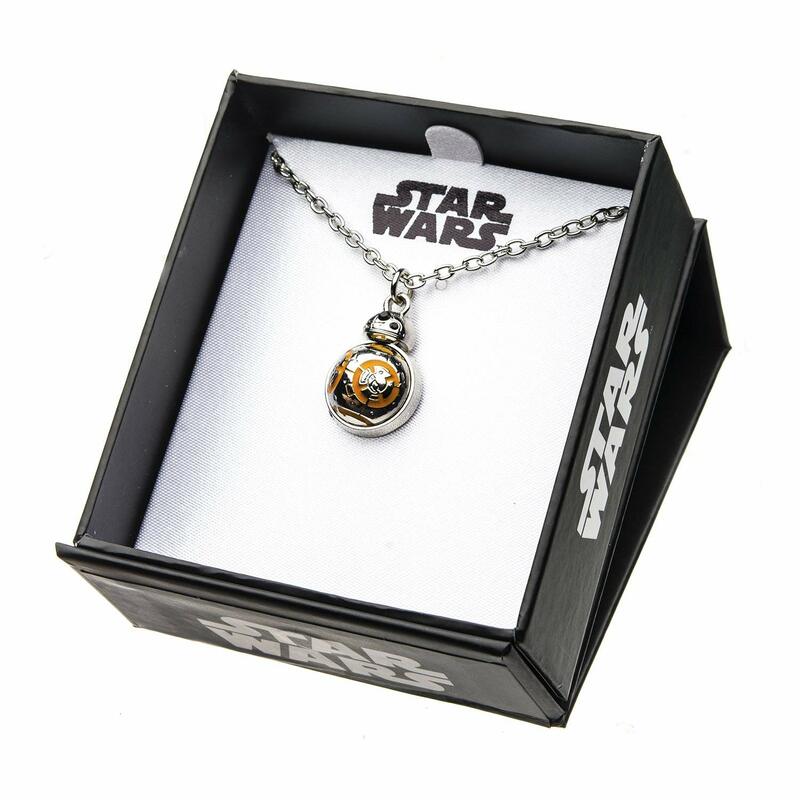 Made from Stainless Steel, the silver-tone chain necklace features a flat backed pendant of BB-8. The pendant is accented with black rhinestones and inset orange enamel details. 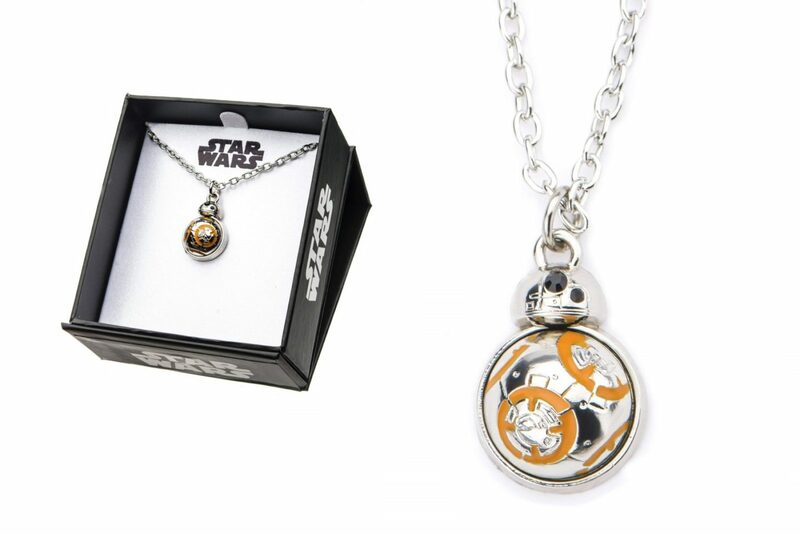 The necklace is priced at US$4.79 to US$29.50 each – shipping rates/polices vary by Amazon seller (overseas customer can order via a mail forwarding service). 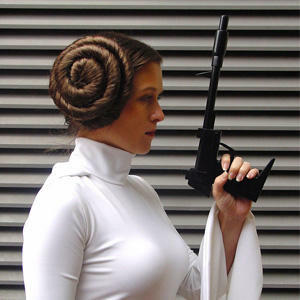 BlackMilk Star Wars – Limited Re-Release!